It's party time again. I have been so busy the past week with projects that the week just flew by. Lots of wonderful links last week because y'all are so fabulous and creative. Let's look at a few features and don't forget to check the top three post just below this one to see if you were featured there. 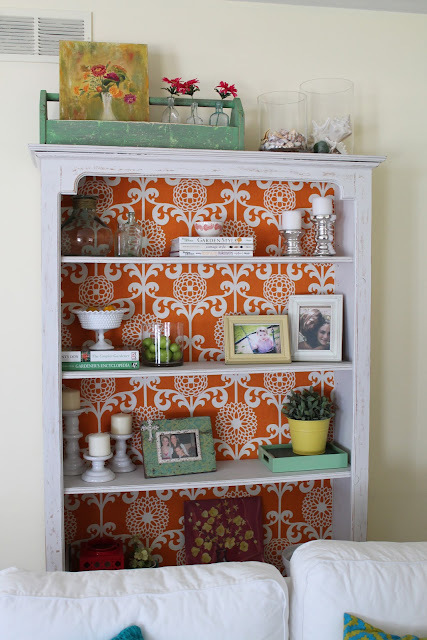 Even though orange is not a favorite color of mine I love the orange added to the back of this bookcase. 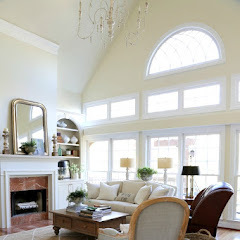 Kim's whole family room is colorful and family friendly. 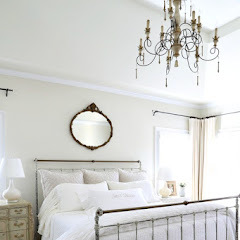 Check it out at My Domestic Bliss. Laura of Top This Top That shared the evolution of her now beautiful office. Very cute idea for those boring stair risers. 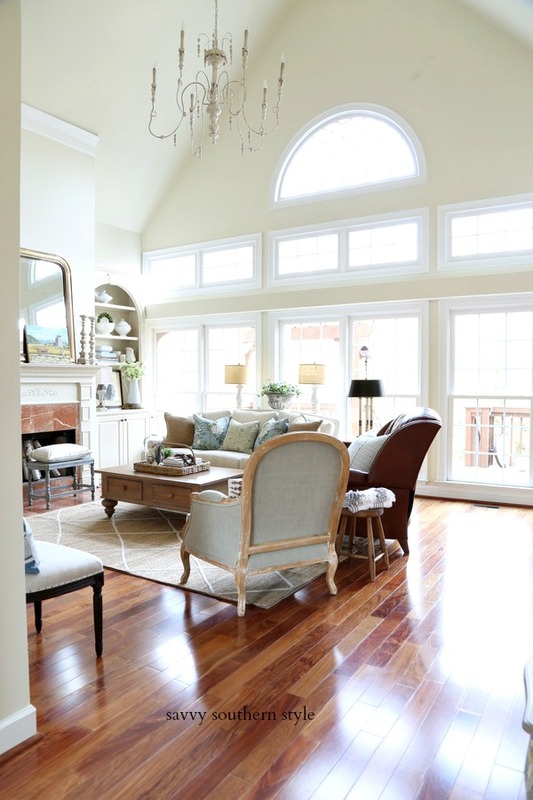 See how this look was accomplished by The Bold Abode. 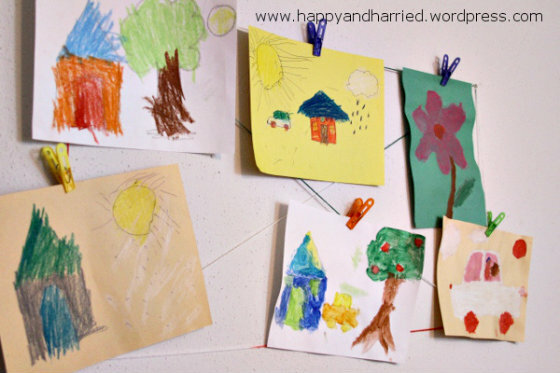 Cute way to display children's artwork shared by Happy and Harried. 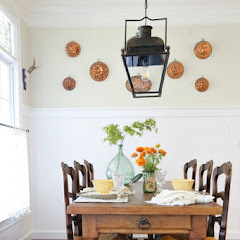 Thistlewood Farm shared this over the top cute bird plate wall. 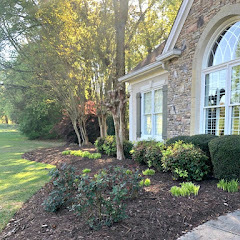 It's that time of year again to spruce up those outdoor areas. The Creativity Exchange shared how she transformed her outdoor furniture. Love the navy accents. Fabulous sea fan gallery wall shared by House on the Way. 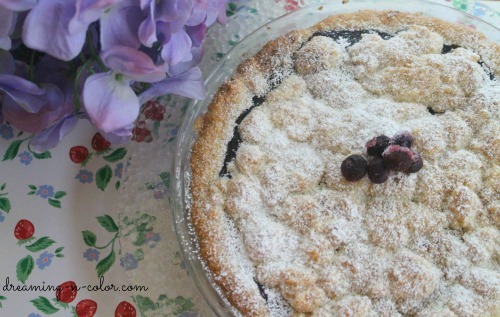 Dreaming in Color shared this fabulous looking blueberry crumb pie and a sweet story that goes along with it. If you were featured please grab a featured button from my sidebar. Now we can't wait to see what you have to Wow Us With this week! 1. Please have a separate link to this party in your post (not linked a mass link page) or add my party button from the sidebar to the post. If there is not a separate link you will not be featured and/or could be deleted. I am hopefully bringing you traffic and I would appreciate the same. If you find your link deleted just add a back link or my button and try again. 4. Turning off word verification would be a great thing. You will get more comments if you do. 5. No advertising or etsy links. 6. No link parties, please..
7. Please no more than three links per person. Hope you will join me on FACEBOOK and Pinterest. Thank you for hosting Kim. I really love your little granddaughter's stool! Lovely features, thank you so much for hosting, Kim! love that shelving display! just linked up, thanks so much for having us, Kim! Great features I so enjoyed at last week's party...Thanks for hosting this great party!! !...I am off to view some of these great links!!! Thank you for hosting another great party Kim! Nice features!!! Thanks for hosting Kim. I am off to hop about. Thank you for hosting, Kim. Hope you have a great upcoming weekend! Great Features. Thanks for hosting, Kim. Hi Kim! Thanks (as always) for the great party! I noticed you just hit 4,800 GFC followers! That's awesome, congrats! Such a great variety of features Kim! Thanks for hosting again this week - appreciate what you do! I'm so glad you always highlight a few of the favorites from the week before. 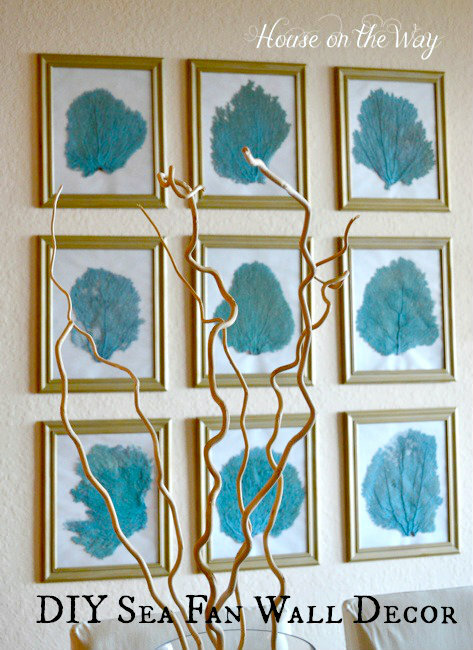 I don't know how I missed those cute risers from Bold Abode, but I love them! Sometimes it's hard to tell what goodies await behind a tiny thumbnail! Love your weekly party Kim! Thanks for hosting another fun party, I am glad to be joining in again... have a great week! Love your features. Thanks so much for hosting your party. Thank you my sweet friend for sharing my office. Thanks so much for hosting, Kim! 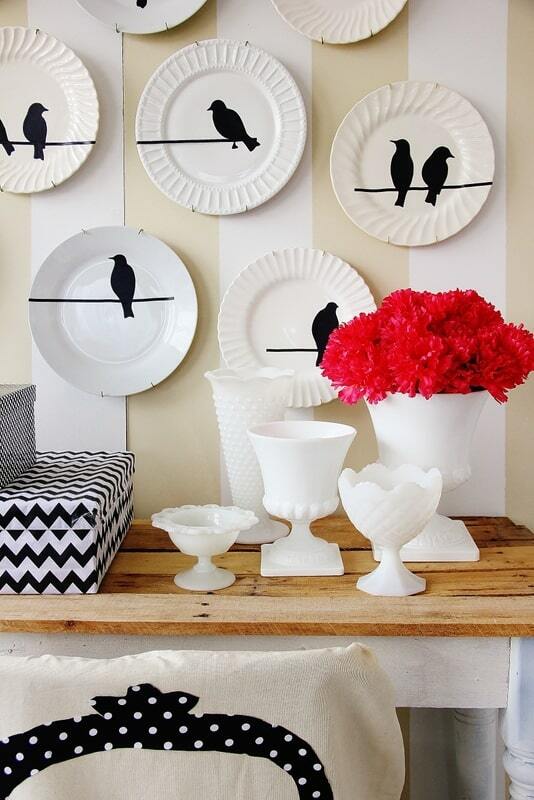 I love those bird plates on a wall. Cute, cute, and more cute! Thanks for having us over! Thanks so much Kim for featuring my mom's pie! You are so sweet! Great features, Kim. Thanks for hosting! Thanks for hosting Kim! I hope you're having a great week! Thanks so much for hosting Kim!! KIM! 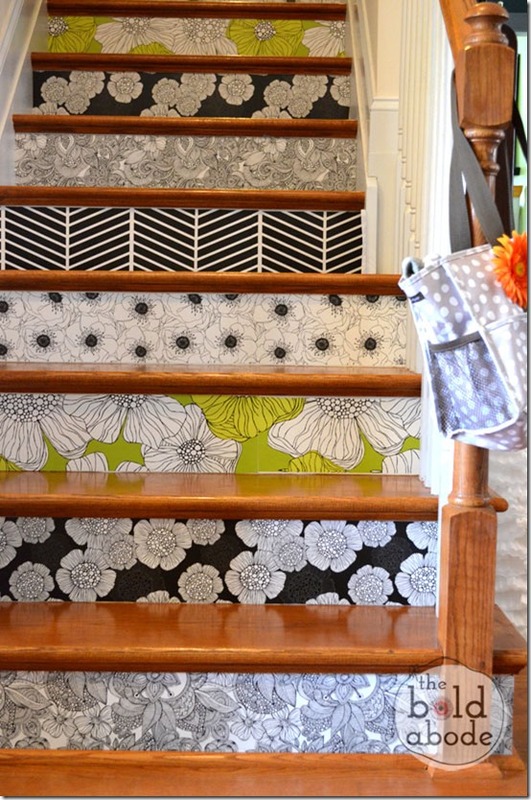 I love the staircase makeover! Thank you for hosting! I LOVE your party!! Thanks so much for hosting Kim! Merci pour ce très joli partage. Les contremarches d'escalier, il fallait oser ! Hi Kim, it is always fun to take part in your inspiring party. The post I am sharing today is devoted to Daffodil Month April in Canada during which people wear daffodil pins to show support for people living with cancer. Very nice features, Kim! Thanks for hosting! Wow! Kim I think you are a talent magnet! These features blow me away! Thank you so much for another great party. Thanks for hosting the weekly party. Love all the features! Thank you for hosting...love your parties! I am loving...well... all of it! 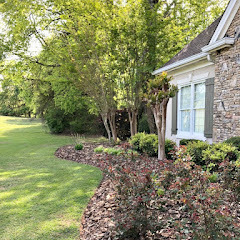 Gorgeous spring features! Thanks for hosting, Kim! I love that beautiful outdoor room. Thanks so much for hosting, Kim. So happy to be joining in. Thank you so much for sharing my stairs, Kim! I'm crazy excited right now!!! Thanks for hosting, Kim! Hope you're having a great week! Oh Kim, thanks so much for the feature - made my day! Hope you have a great day and thanks for hosting this great party!! Hello, Kim! Thanks for hosting every week! Enjoy your day! Hi Kim, just want to thank you for the great party that you take time to host every week! Thanks for hosting! I look forward to these parties every week and would love to post a link myself...but I still haven't figured out this whole backlink thing yet! Anyway, I love the opportunities for inspiration that you are providing! Thanks again! Great features - thanks for hosting! I've been seeing all sorts of fun things done on stair risers. We don't really have any, other than the stairs to the basement which are carpeted...but, so many options and wonderful things for houses with children still in them. These are darling! I'm going to check out the patio furniture redo...we could use a bit of a freshening on ours this year. Thank you for hosting "Wow Us Wednesdays." This is my first time to join the party. :) You really have a lovely home! Kim, thanks for hosting the party today! I love the features. Thanks for hosting such a great party! It's the first time I've stopped by and I LOVE your site! Thanks for hosting another great party Kim. I do hope you will stop by My Dream Canvas sometime. I would love to hear from you! Thanks so much for hosting each week, Kim!! 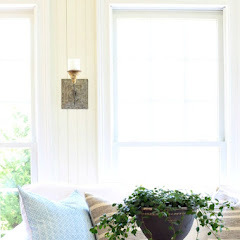 Thanks for hosting, the features this week are so pretty--especially love that office! Hi Kim, I am Christine (New Blogger). I have been joining your Linky Parties for a couple of month now and I have gotten so much traffic from you. I just looked at my Traffic Source Report in Blogger and I have gotten almost 700 page views coming from Savvy Southern Style...wow....what a huge impact for a little new blog like mine. Thanks a million. Your sister Kelly has been awesome too. When I first started she helped me out with lots of questions...I am getting the hang of it all!! !